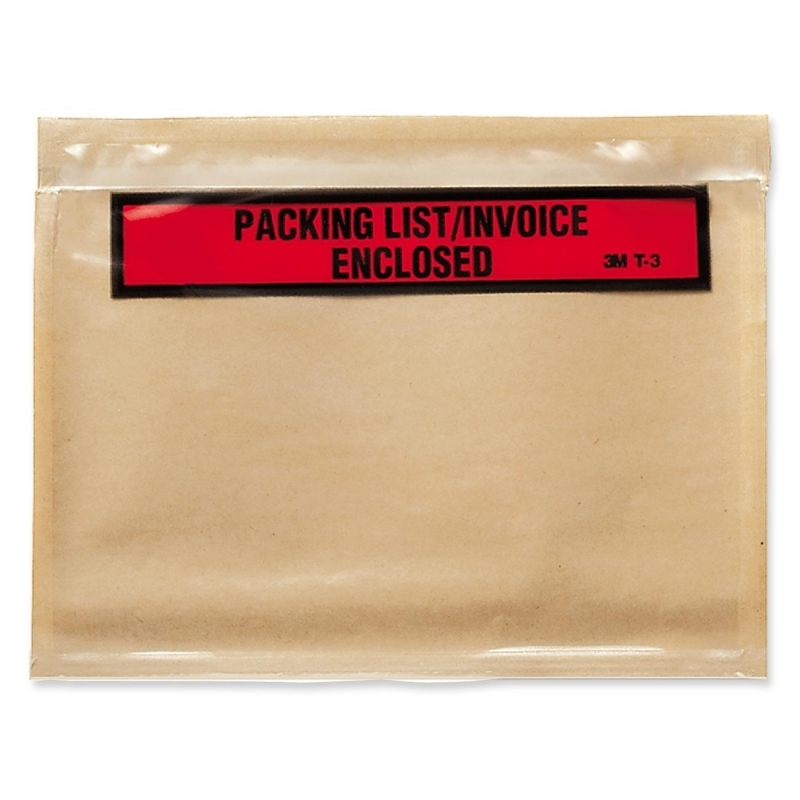 Attention-getting envelopes get your enclosed packing list or invoice noticed. 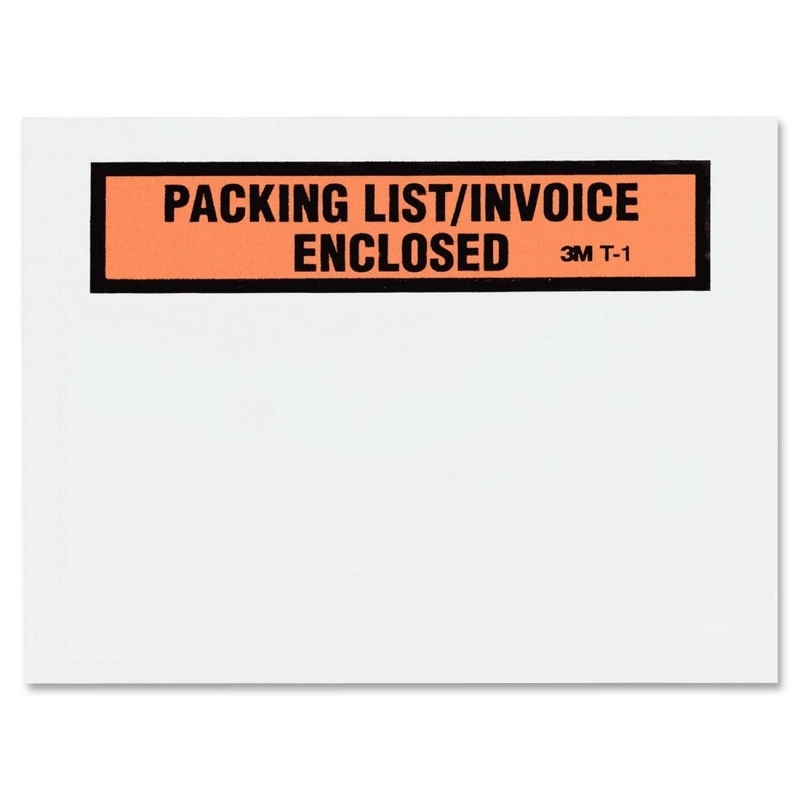 Near the top of these orange poly, self-sticking, envelopes, the words "Packing List/Invoice Enclosed" are printed. 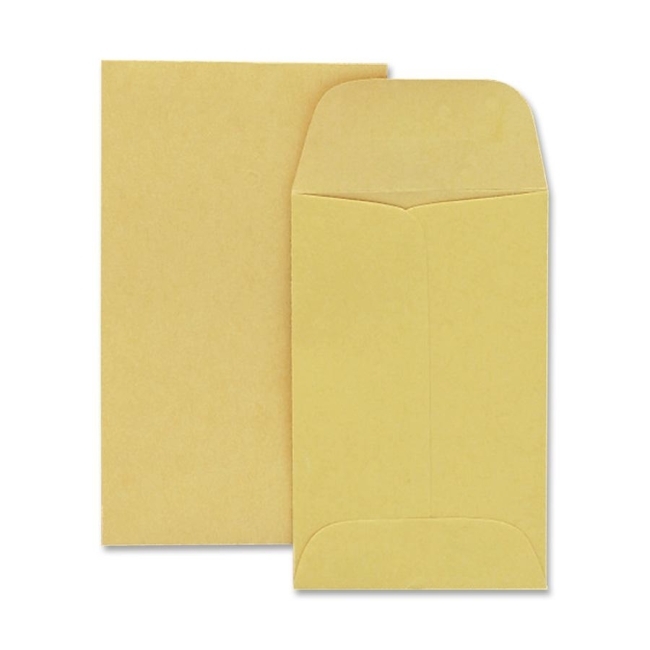 Permanent adhesive sticks firmly without moistening. 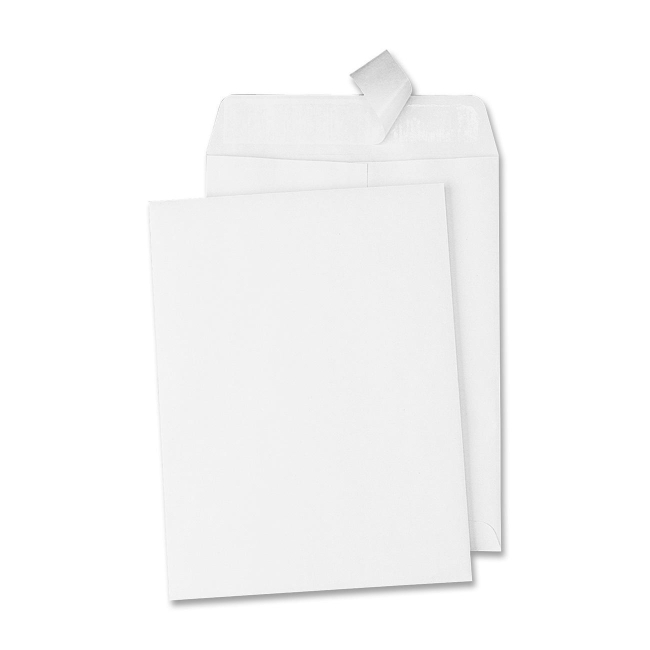 Back-loading style with visual window makes packaging easy. 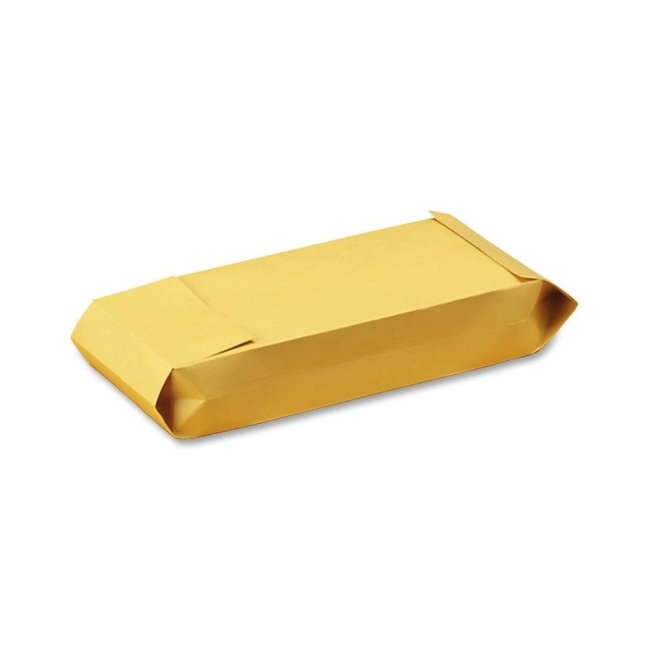 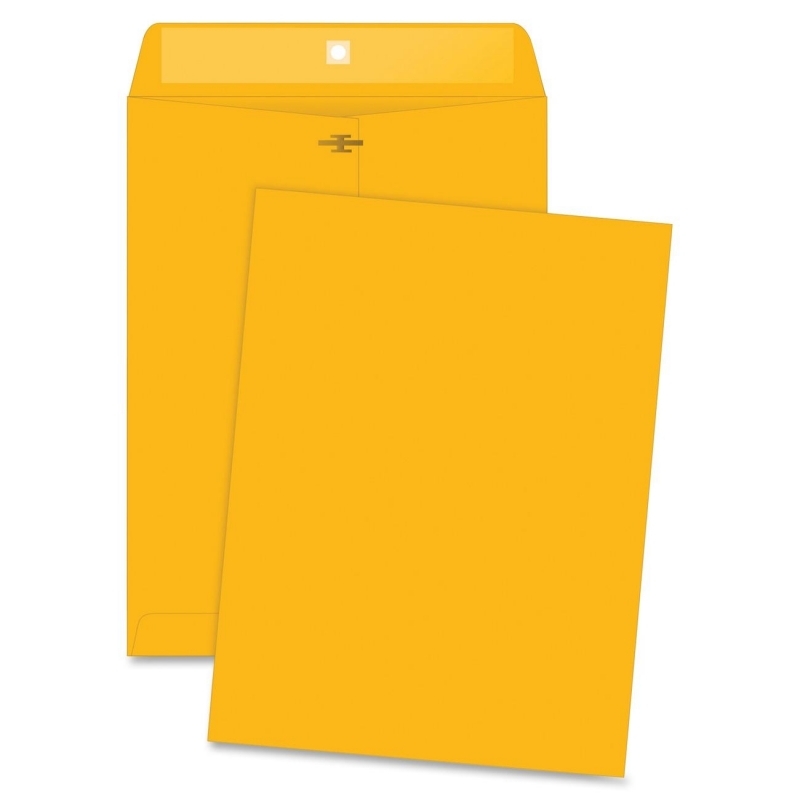 These envelopes work well in situations where the shipping orders are generated in an office area and later applied to the proper package in the shipping area. 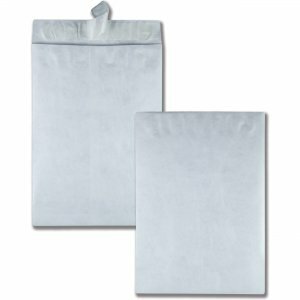 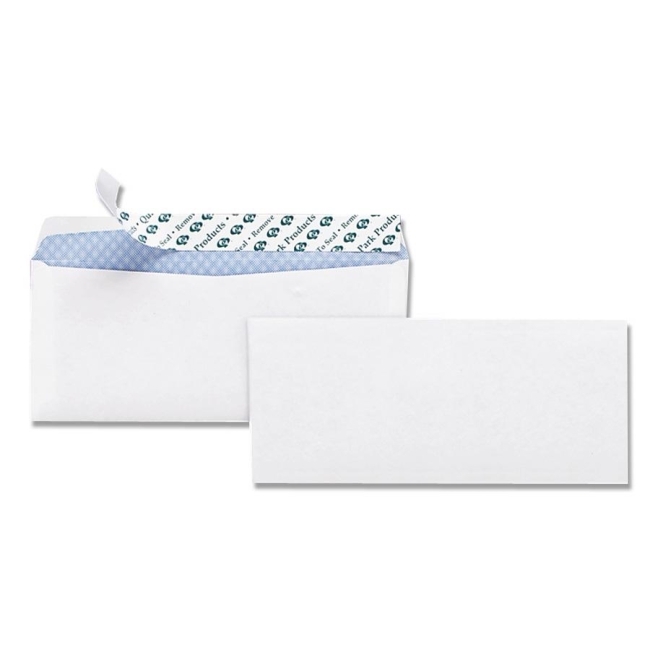 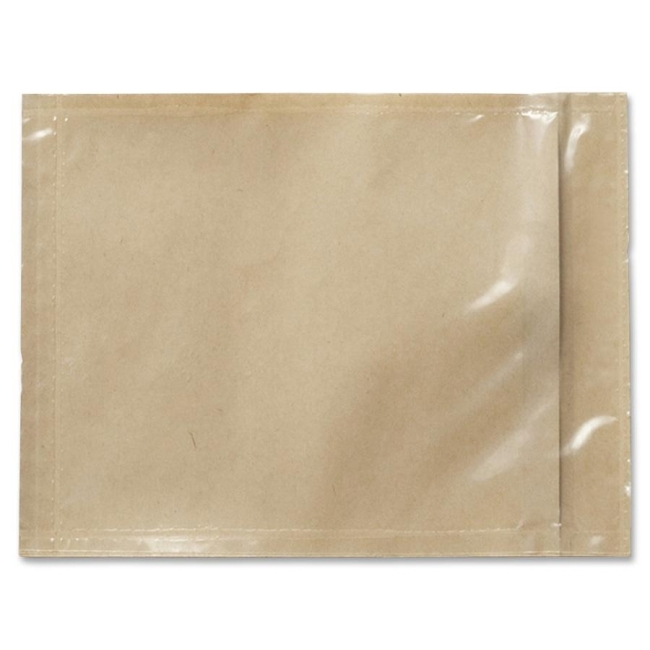 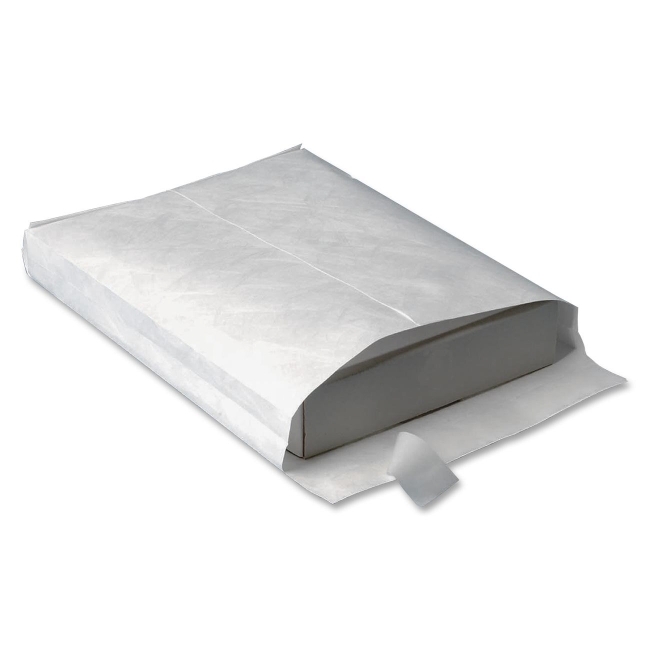 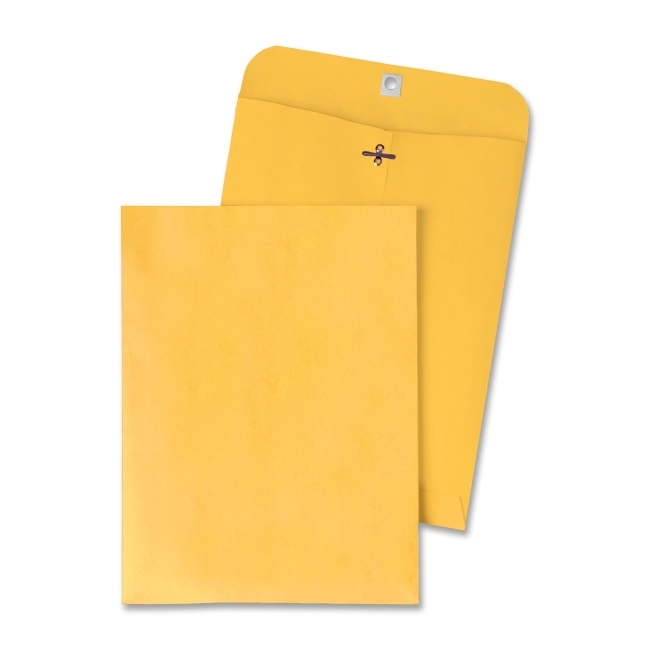 Envelopes are oil-resistant and water-resistant.